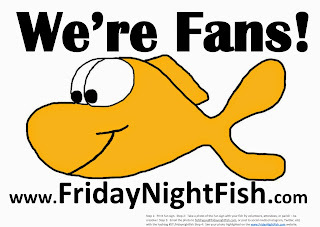 Friday Night Fish: Show That You're A Friday Night Fish Fan! 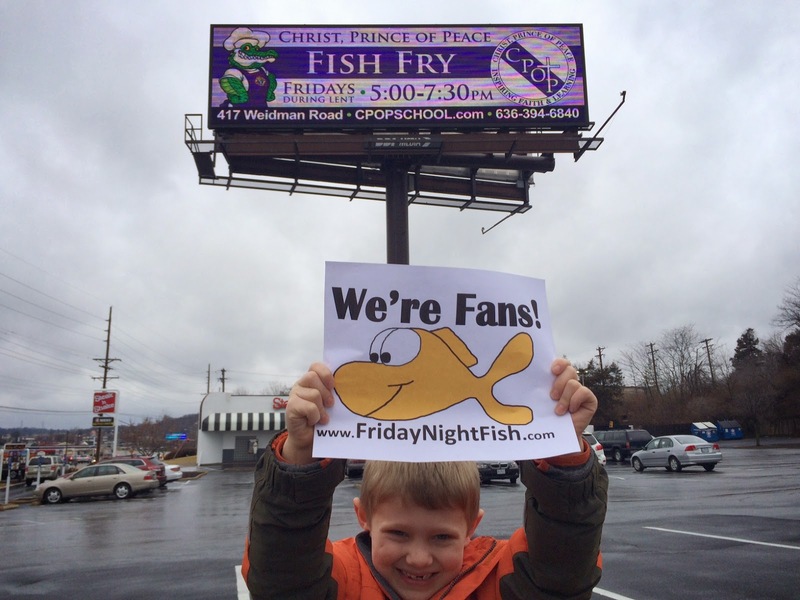 Show That You're A Friday Night Fish Fan! Christ, Prince of Peace are Fans!! 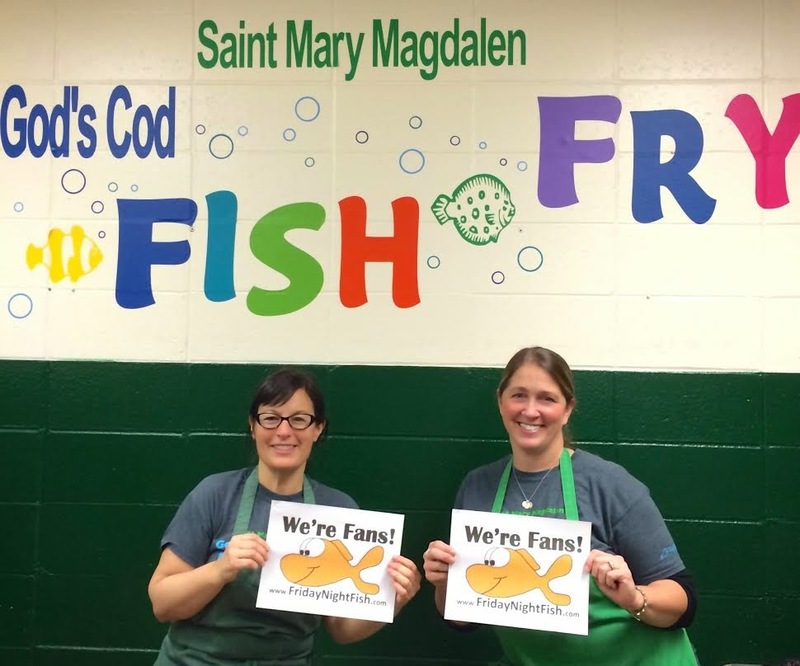 Saint Mary Magdalen are Fans!! 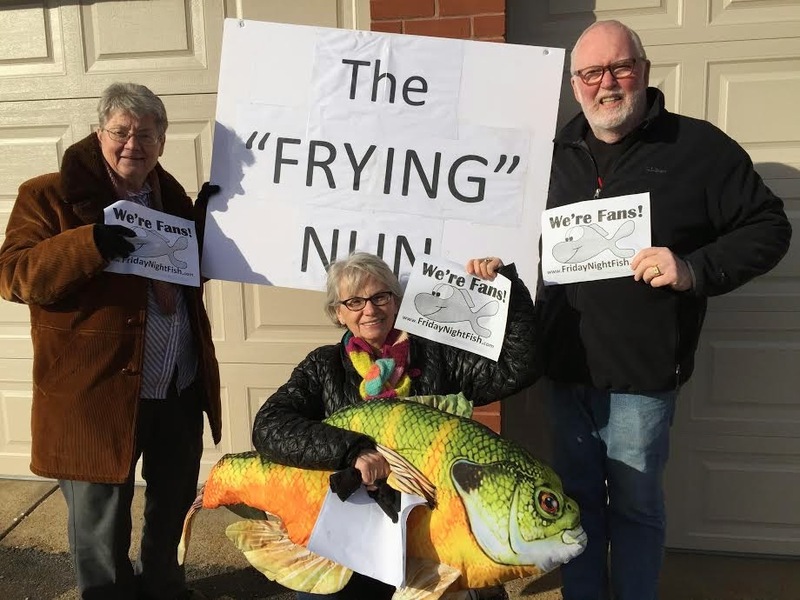 The "Frying" Nun is a Fan!! Any word on a fry on Ash Wed? I know that a couple places have done so in the past.